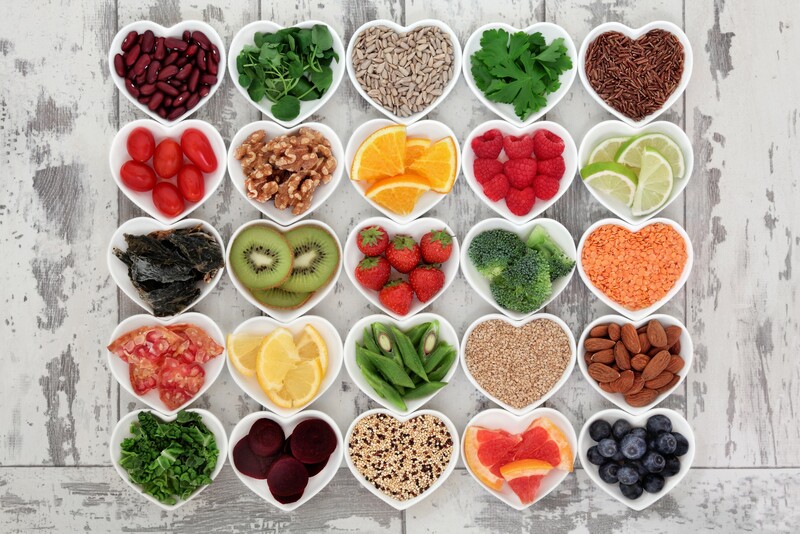 We know that diet plays an important role in one’s overall health including the health of the heart. 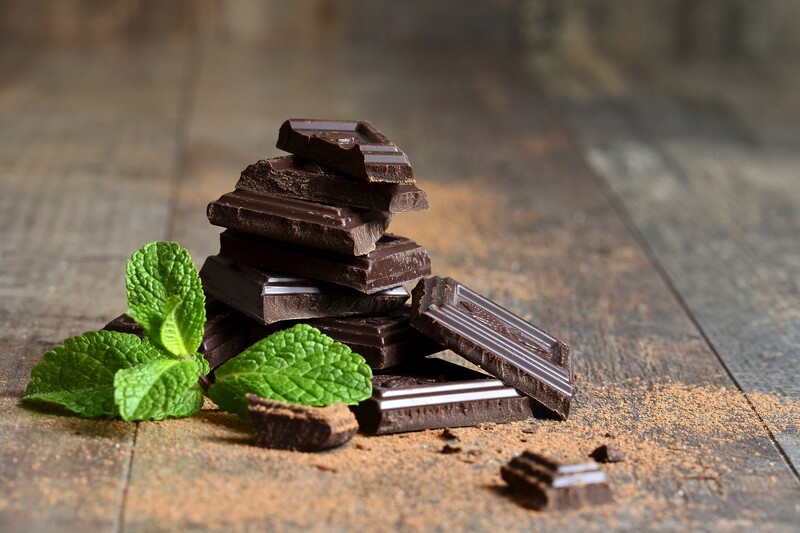 New research has confirmed, yet again, that dark chocolate can be part of a Worcester individual’s healthy diet. Study participants who enjoyed chocolate bars three times per month reduced their risk of heart failure by 13 percent when compared to those who ate no chocolate. Do you have a plan to help your Worcester’s employees or students stay healthy this holiday season and through the new year? We’d like to help you customize a solution that meets your and their needs. For more information, please contact Foley FoodService at 781.551.0711. We look forward to hearing from you.